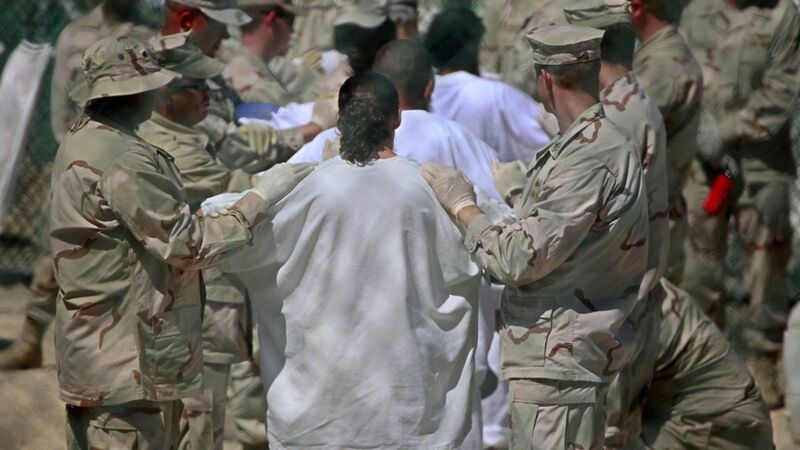 Per CNN, Oman has accepted 10 Guantanamo detainees "out of consideration for their humanitarian situation." Obama's past: Closing the detention facility at Guantanamo was a major Obama campaign promise. He signed an executive order in 2009 to shut it down, but that was stymied by Republicans who refused to house detainees on U.S. soil. This transfer leaves 45 detainees in American custody. 242 were held there at the start of Obama's presidency. Trump's Gitmo plans: "[W]e're gonna load it up with some bad dudes, believe me, we're gonna load it up."